Filmfabriek is currently working on a new website. 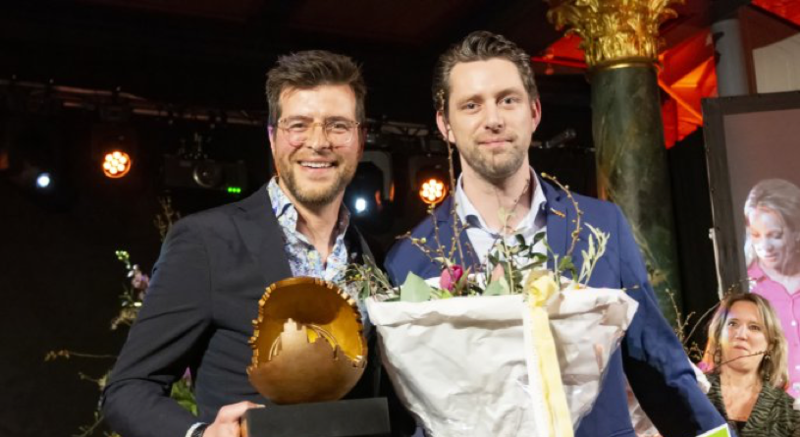 Filmfabriek is the winner of the 2019 Business Awards Baronie van Breda. Come and meet us at the NAB 2019, Las Vegas, in the South Hall (Lower), booth SL8826. 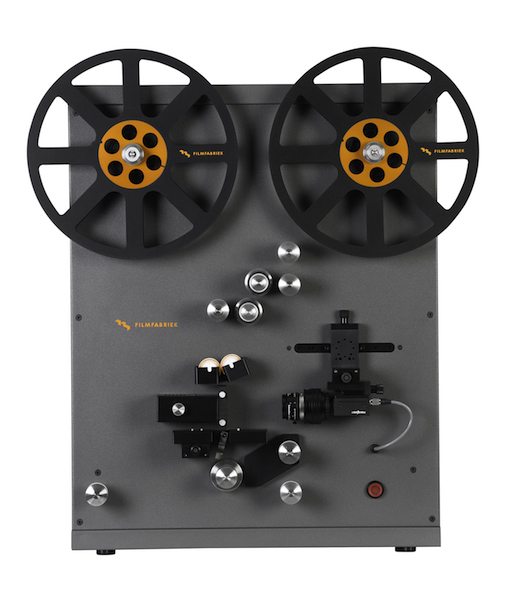 We will demonstrate our latest model frame-by-frame film scanner. The Filmfabriek team will be present at the FIAF 2019 in Lausanne. We will show our film scanner in the Salon at the Casino de Montbenon.